Are all your Facebook friends real people? Most of us have received, and accepted, Facebook friend requests from strangers. Whether this was to boost your Mafia Wars or FarmVille score or simply because the person had an attractive picture, people with fake profiles might have ended up on your friends list. If you haven’t been careful, these strangers could have access to sensitive personal information. Facebook has fairly strict name guidelines, which seeks registrations only with real names, allows you to change your name only four times and prohibits usage of titles. But the system isn’t fool-proof. 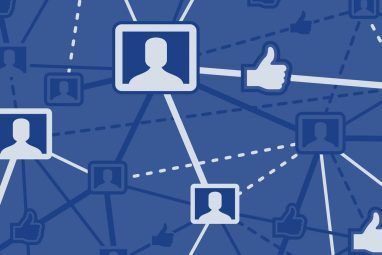 In spite of Facebook’s best efforts, there are many fake profiles on the social networking website. To check whether people with fake profiles are among your Facebook friends, install FakeOff [No Longer Available]. FakeOff is a Facebook app that can identify fake profiles for you. In order to start using FakeOff, you need to connect it with your Facebook account. After you allow FakeOff access to your profile, it scans your friends list and asks which profiles you’d like to investigate. Start by clicking “I know he/she is real” for people you know. Once these people are out, you might want to investigate those you’ve never met or spoken to. Before you send a profile for investigation, keep in mind that you might be letting unknown people access someone’s personal information. I raised a support ticket on the website to check whether the app can access Facebook content that a user has marked private. 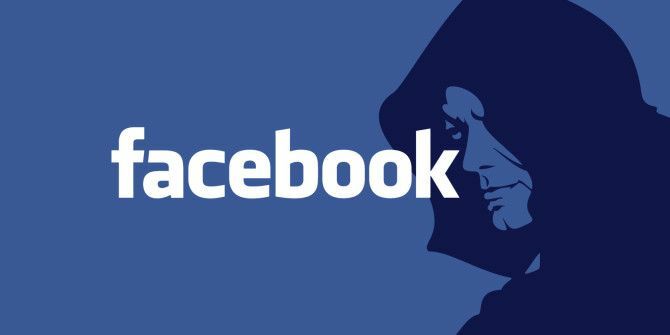 The support team said that the app can only access what you can see on your Facebook friend’s profile, but that’s still more than they would have access to had you not reported it. FakeOff’s basic investigations are free. This involves scanning up to 10 days of activity and on any profile. The free investigation is not very accurate as it gives a low score to inactive profiles. I investigated a few real profiles and FakeOff’s basic scan gave them low scores because it did not have much data to work with. The lowest score (2) was reserved for a fake profile I created. This probably means that new profiles with little or no information are going to be flagged. The paid tiers ($9.99 per month or $1.99 per profile) will scan up to a year of timeline history and photos on any profile. Deep scans take a lot of time. FakeOff will send you a notification whenever the investigation is complete. The most important feature in the paid tiers is image fraud scan. This checks whether your Facebook friend is using fake photos. If you befriend strangers on Facebook, you might want to use this app before you agree to meet them. The price is a bit steep for the service offered by FakeOff. If you want to test the app before buying, a 14-day free trial is available (payment information not required). If you don’t add unknown people on Facebook, you probably have nothing to worry about. However, many people do use Facebook to make friends in real life, such as those who frequent matrimony portals and dating websites. For them, a quick background check might prevent a lot of problems. As always, it’s important that you learn more about Facebook How To Protect Yourself On Facebook How To Protect Yourself On Facebook Here's a list of do's and don'ts to keep yourself safe on Facebook. 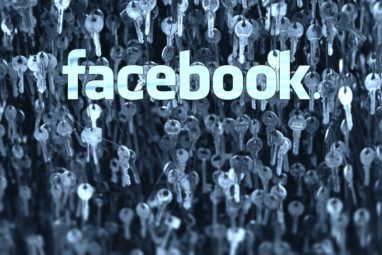 Read More and know how to protect your Facebook privacy Make Sure You're Secure With Facebook's New Privacy Settings: A Complete Guide Make Sure You're Secure With Facebook's New Privacy Settings: A Complete Guide Facebook also means two other things: frequent changes and privacy concerns. If there’s one thing we’ve learned about Facebook, is that they’re not really concerned about what we like or our privacy. Nor should they... Read More , whether you decide to use FakeOff or not. You can also check out these 4 Firefox addons to get rid of Facebook annoyances Get Rid Of Facebook Annoyances With These 4 Great Firefox Add-Ons Get Rid Of Facebook Annoyances With These 4 Great Firefox Add-Ons Many users fumble around with Facebook’s ever-changing interface and many reject what Facebook has become: ad-ridden and spammy. Is there any hope on the horizon? If you’re on Firefox, there are a few add-ons you... Read More . Have you used FakeOff? Did it help you identify fake profiles? Do you find that fake profiles are a problem in your everyday life? Leave a comment to let us know. 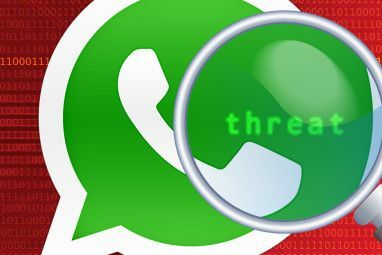 Explore more about: Facebook, Online Privacy, Online Security, Spam. The visitors that resident in California not the website. I doubt this very much: "The developers...comply with California Online Privacy Protection Act and Children’s Online Privacy Protection Act." The app operators appear to be based in Israel, not in the US. You should not recommend this app for that reason alone. I doubt this very much: "The developers claim that they comply with California Online Privacy Protection Act and Children’s Online Privacy Protection Act." As the app operators appear to be based in Israel, not in the US. You should not recommend this app for that reason alone.